This interactive workshop shows you how to use studio equipment, followed by hands-on practice shooting in a studio with a model. Learn how to use light to get your desired results! Use various types of studio equipment. Sync and shoot with strobes. Set up a studio shoot. Take professional quality portraits with artificial lighting. 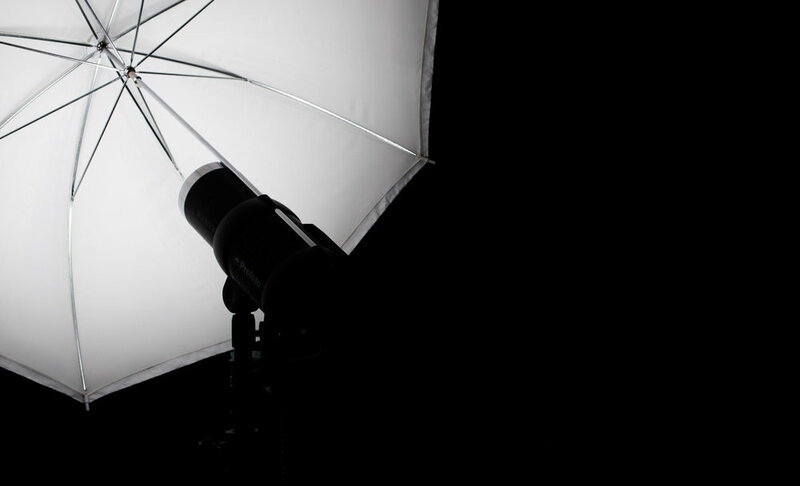 Use soft boxes, umbrellas, beauty dishes, and more. Adjust your camera settings when shooting with strobes. Walk in studio and carry out a photoshoot from start to finish. This workshop is very hands-on and ask-as-we-go style. It begins with a lecture style where we go over rules, how the equipment works, and what they are used for. After this we dive into shooting a model in-studio and having every student set up their own lighting. Knowledge with shooting in manual mode, is highly recommended for this class. Don’t know much about manual? Check out our Photography 101 Workshop to learn more about manual mode, and the basics of photography!